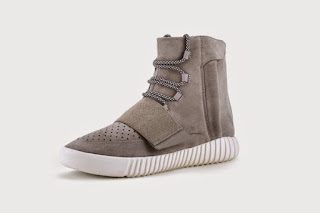 Glowy: Mc Galaxy In Adidas Yeezy 750 Boost Sneakers. 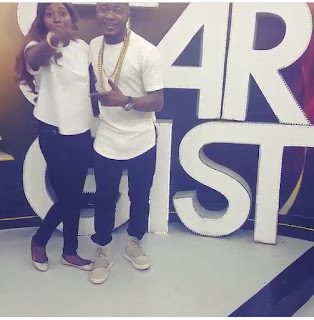 Mc Galaxy In Adidas Yeezy 750 Boost Sneakers. LOL.....sorry am starting this post with laughter...as you read through, you'll understand.. 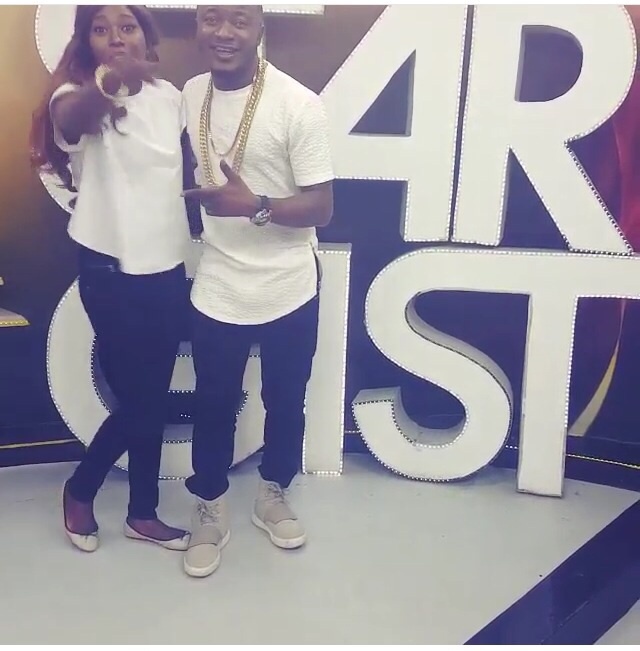 Here it is...some weeks back, Mc Galaxy was a guest on star gist and he dressed up in a white side slit t-shirt paired with a black jean trousers and then finished up with a Adidas Yeezy 750 Boost Sneakers. 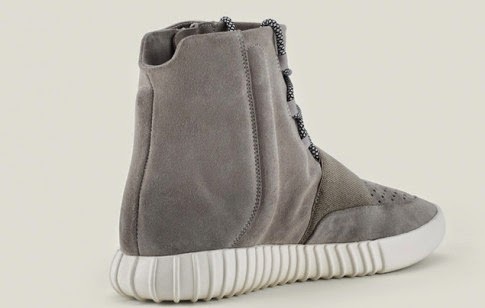 which is from the collaboration of Kanye west x Addidas..check it out Here.....which in most online shops are sold out except some walk in shops....the shoe retails around $300-$350. Te head and tail is that i think he is happy he got the shoe, more like he is the first Nigerian male celeb with the shoe. Guys in the house oya go and start scouting around for your own pair of yeezy boost sneakers. 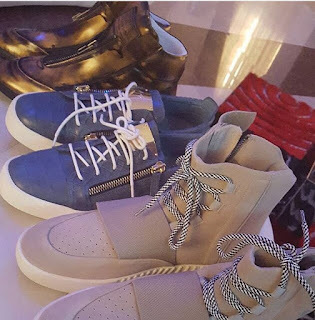 We've seen this sneakers on David Beckham, Justin Bieber, Brooklyn Beckham, Kylie Jenner. Labels: 750 Boost, Adidas Yeezy, Mc galaxy, Sneakers. What is special about the shoes. Don't like them though.. So Kim never wear her oga shoe? Ermmm, hope his own is original tho?? @Gloria: Me i think the shoe is cool ooo cos it depends on how you rock it...why won't she wear?i wont be suprised if she was no one sef to wear it..
@catwoman: loool...as in ehnnnn...i should guess maybe it is...if it's not kudos to him..
@Paola Lauretano: i love their sneakers too.. I was telling my friend yesterday that now we can't differentiate between fake and original or should I put it mildly quality and less quality.